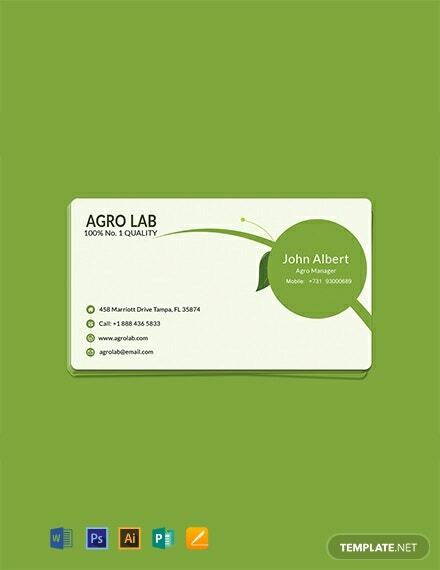 A modern business card template for those in the agriculture industry. 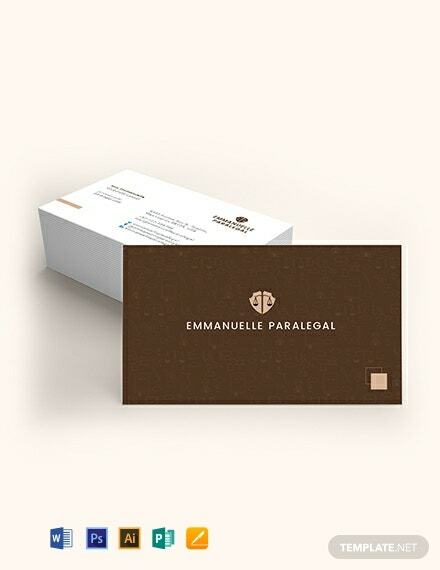 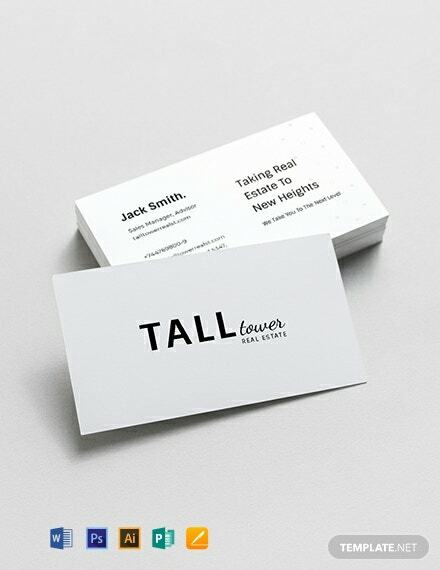 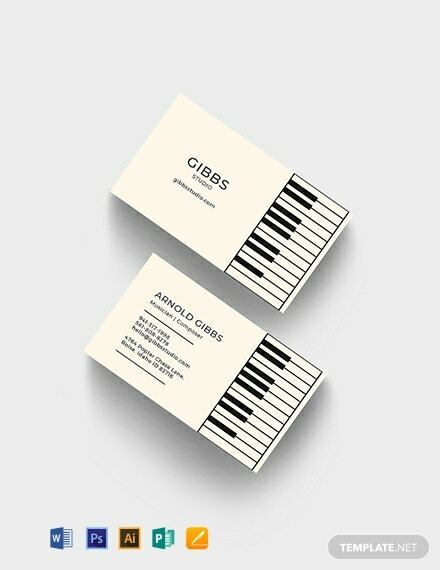 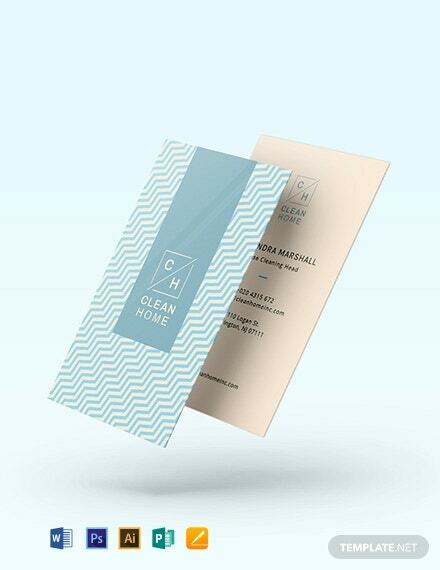 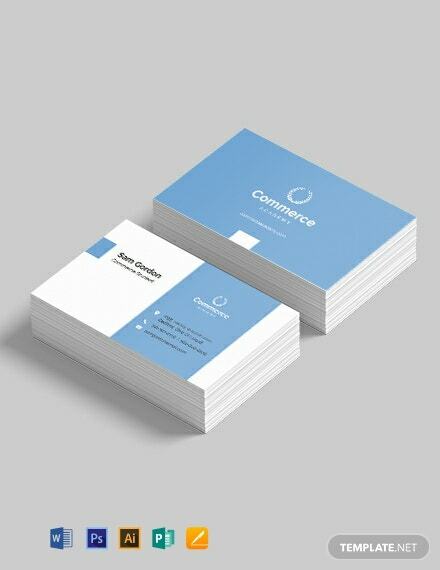 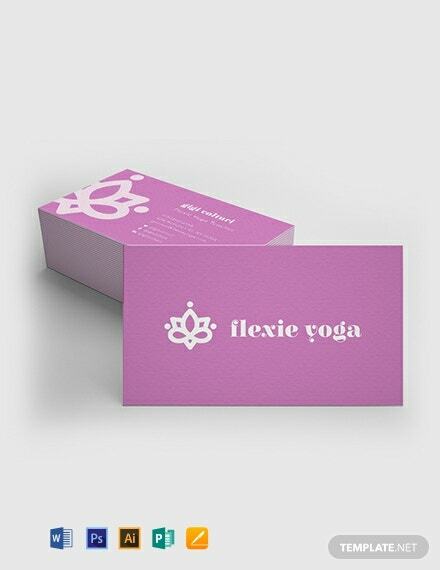 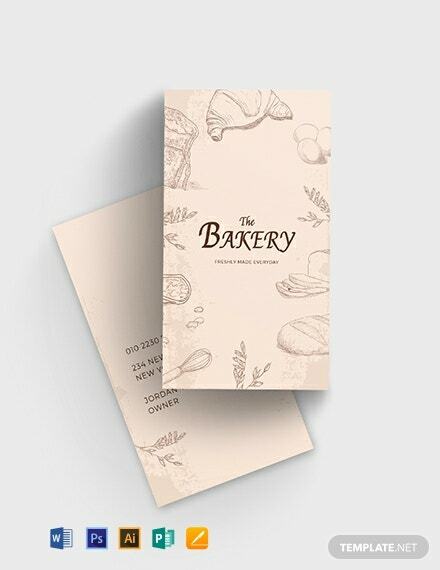 Download this template for free to create a high-quality business card. 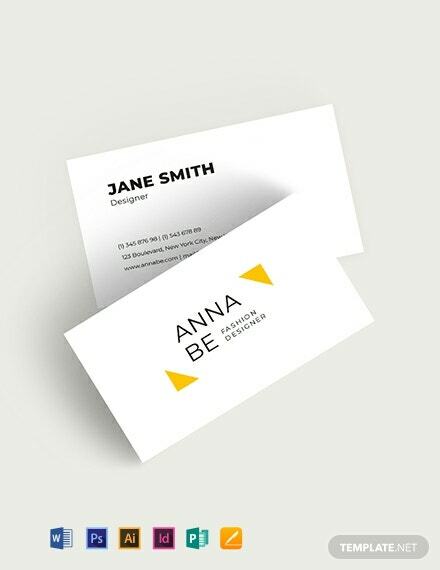 This is printable and easy to edit.